As an organisation we are committed to exacting standards. This coupled with our extensive experience has made us the window cleaning service partner of choice for many large companies and organisations. 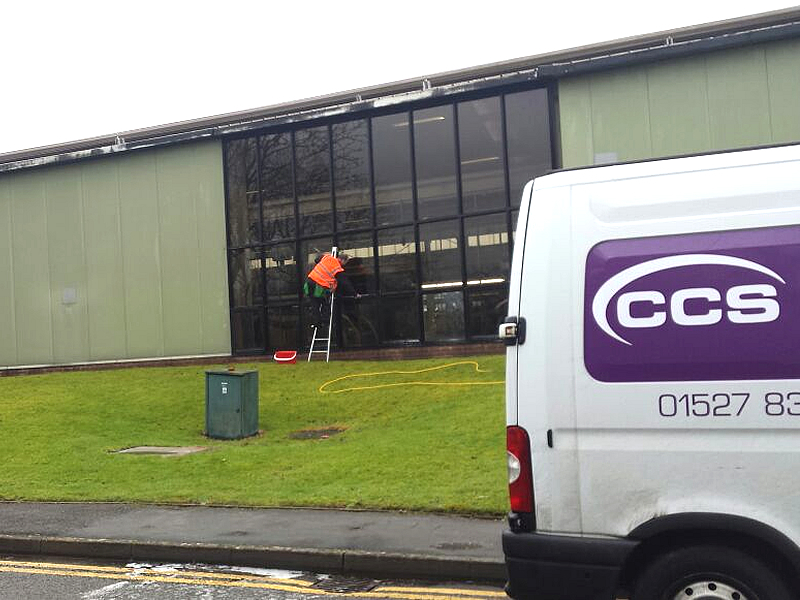 Our staff will work in partnership with you to provide a window cleaning service that will seamlessly dovetail into the day-to-day standards expected from both your staff and customers. Our totally flexible working approach means minimal disruption to your normal workflow and we can provide a bespoke service commensurate with any seasonal requirements. We aim to provide a service that is truly built around your exact requirements. Our over-riding goal is to generally make your life and working day easier. 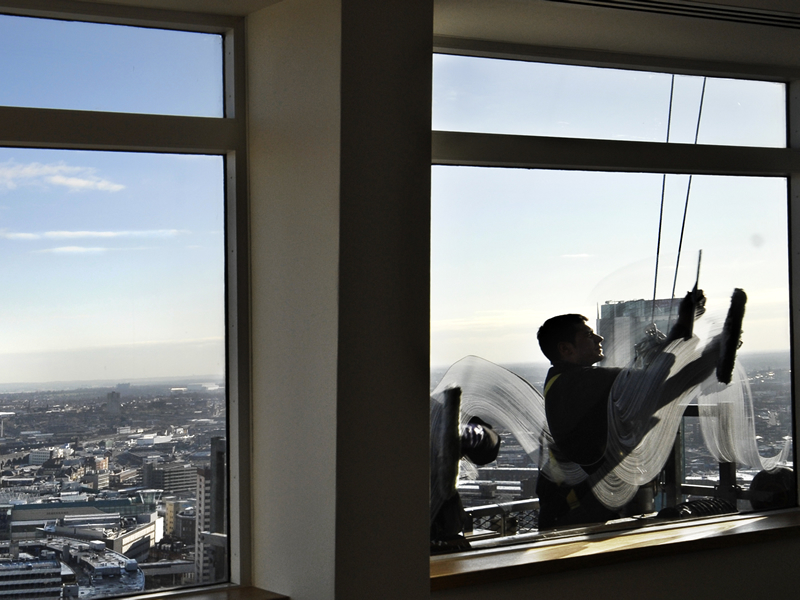 We believe ourselves to be not just a window cleaning services contractor or third party supplier, but to integrate totally as a reliable part of your organisation’s services, helping to solve strategic problems where required. While Clifton Cleaning Services is now a trusted national organisation, our steady customer orientated growth has enabled us to keep our independent values and working practices, meaning a down-to-earth and practical way of working that can only bring benefits to your own services. To discuss the ways in which working in partnership with Clifton Cleaning Services can benefit your business, call us now on 01527 835355.